July and August is Reading Month at the Troy Library. 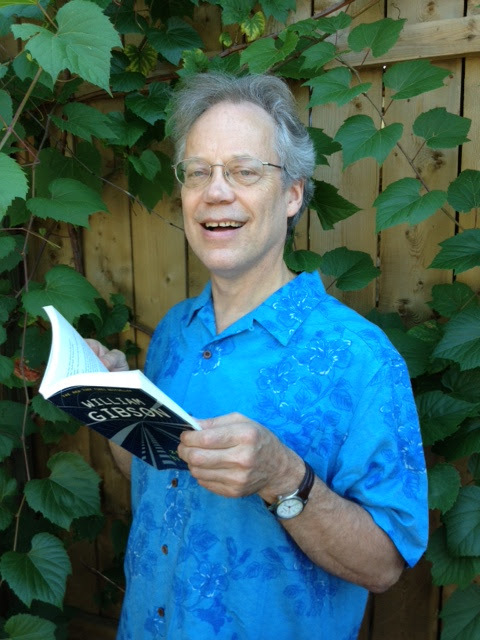 Jim Lewis is one of many readers, but he’ll be the only one on Thursday, August 14th at 6:30. He will, however, be accompanied by Ray Andrews on Baroque Guitar. This entry was posted in Art Events and tagged Jim Lewis, Reading Month, Troy Public Library. Bookmark the permalink.